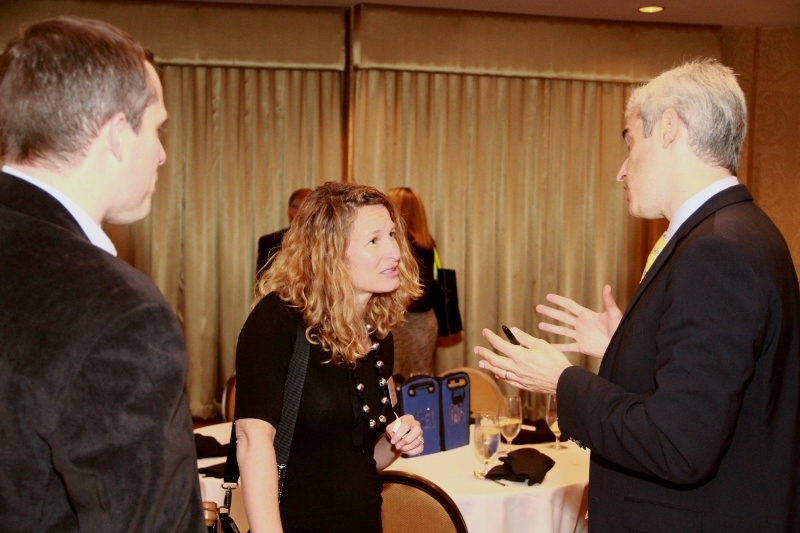 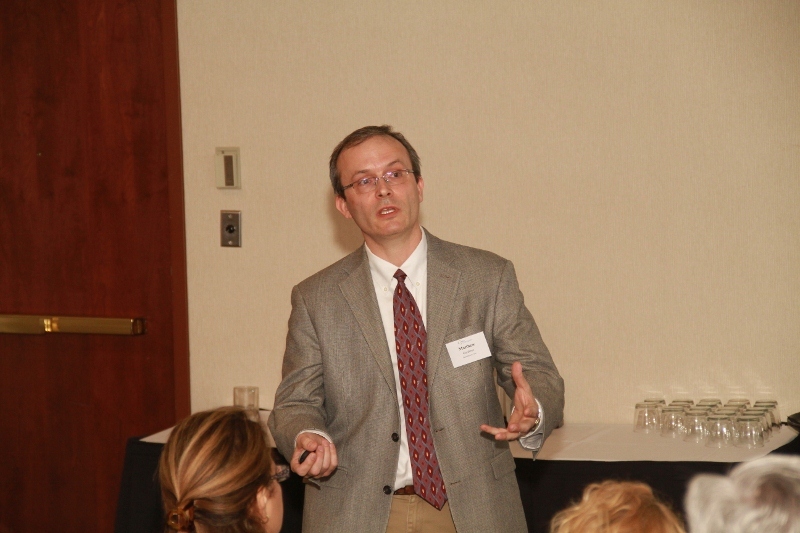 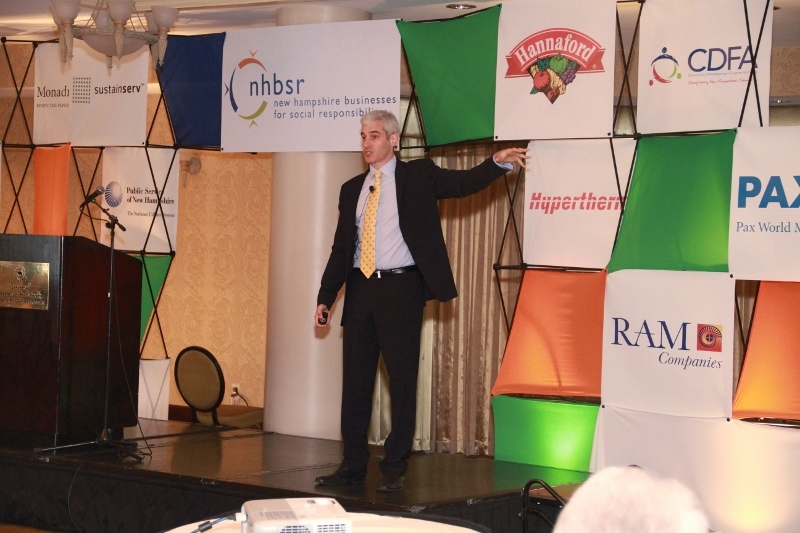 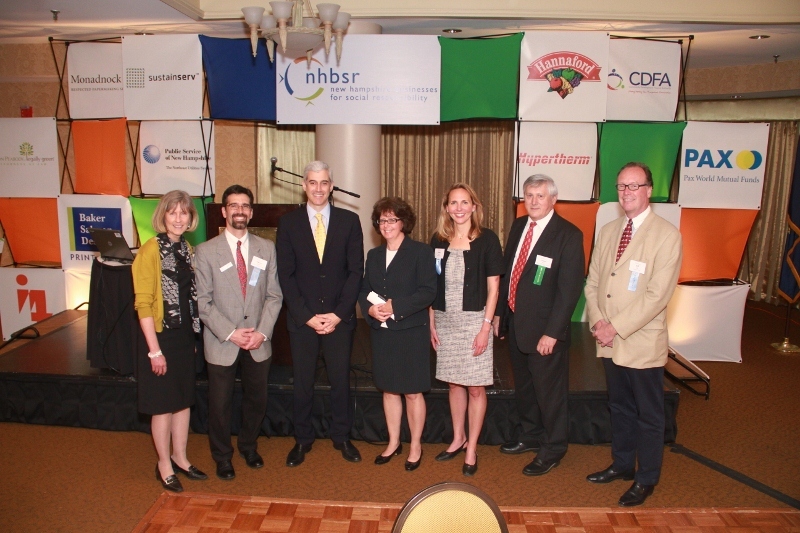 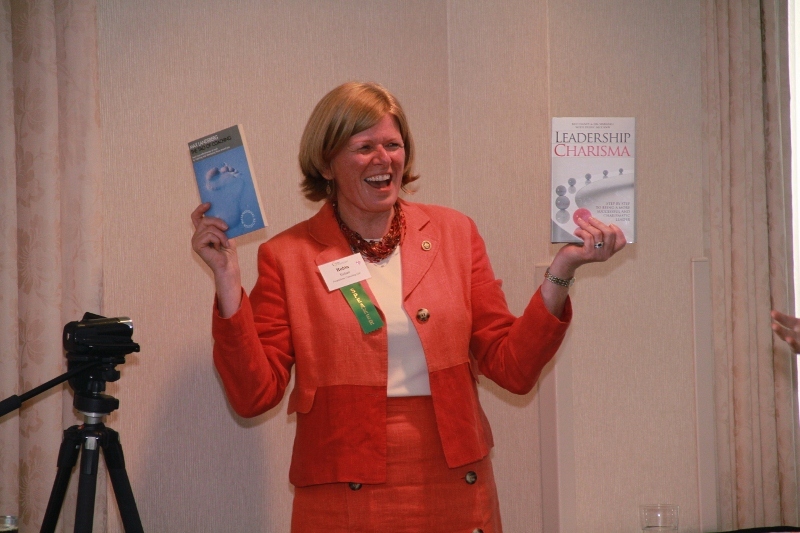 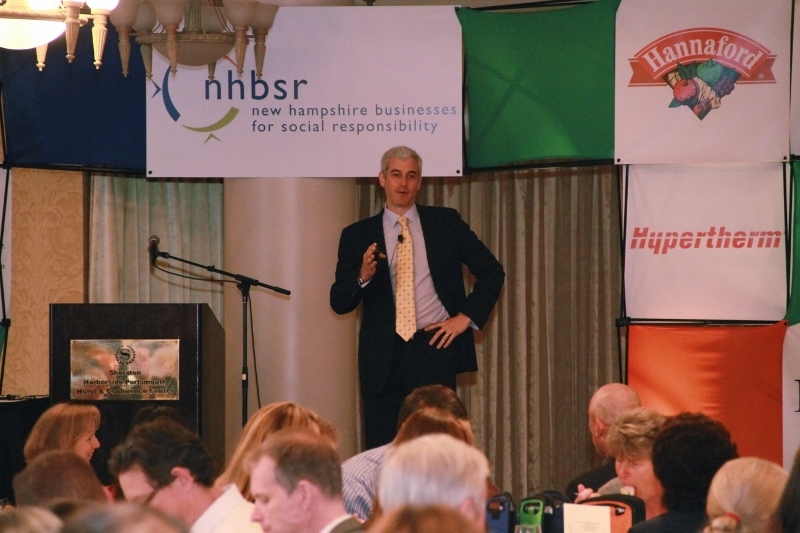 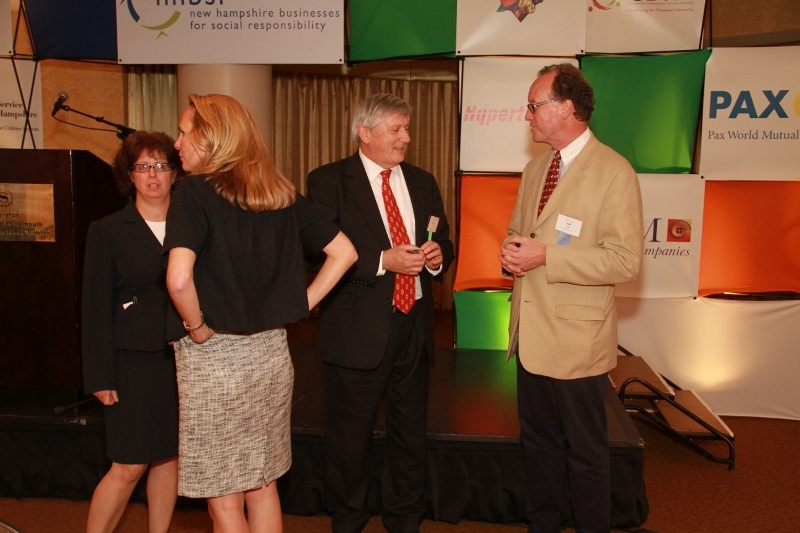 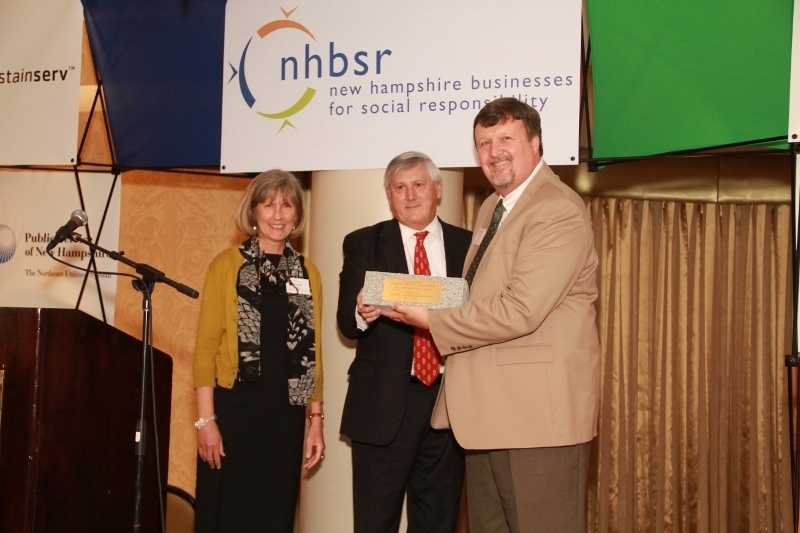 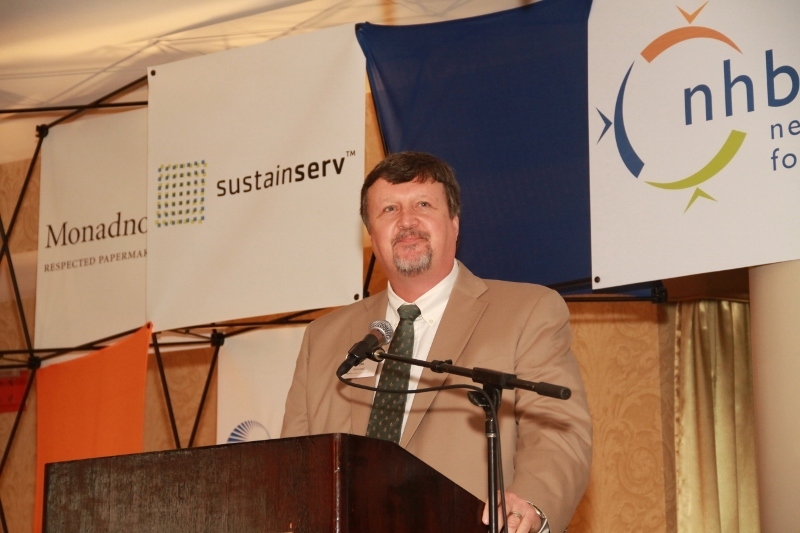 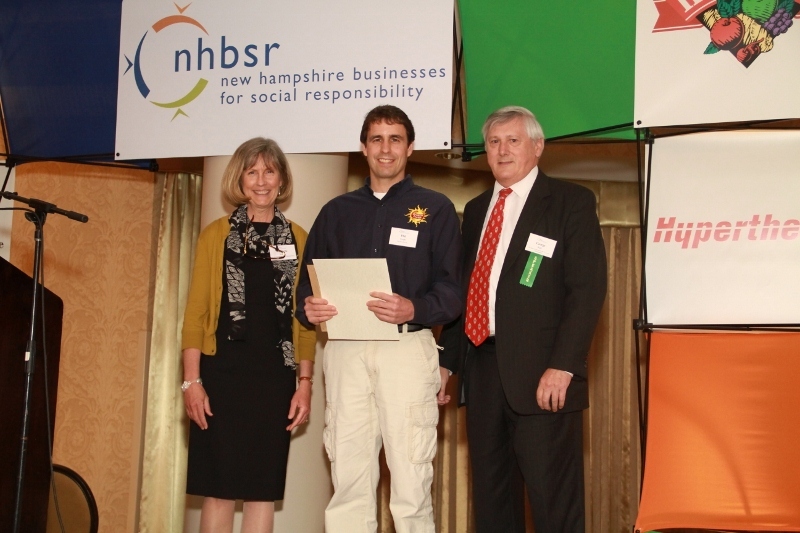 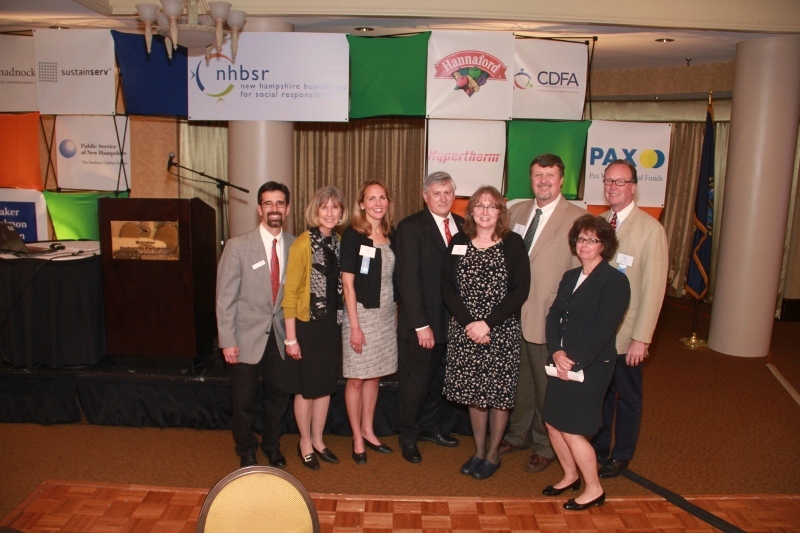 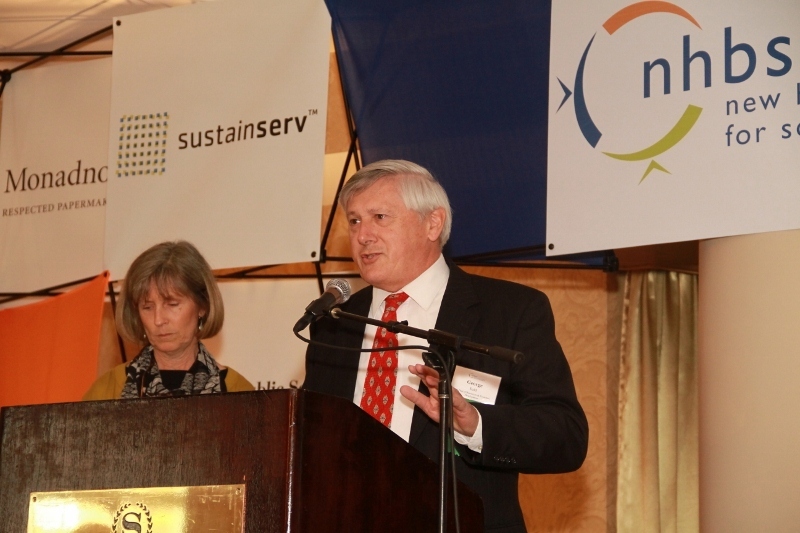 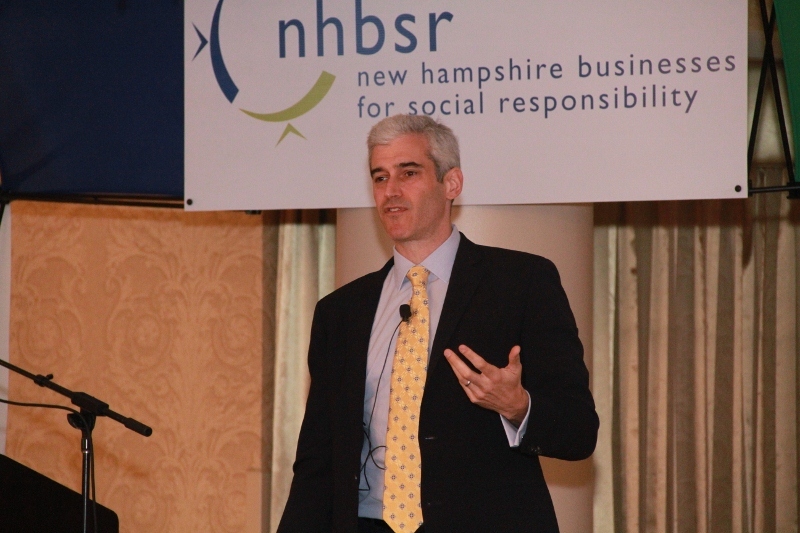 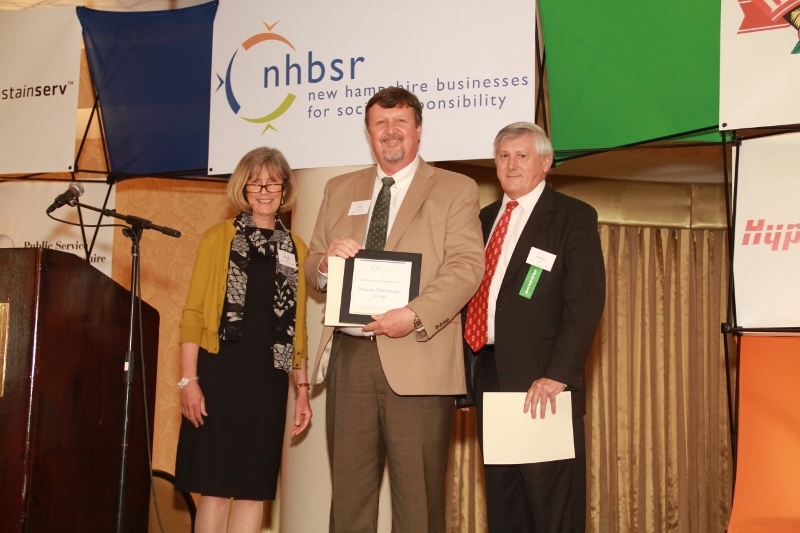 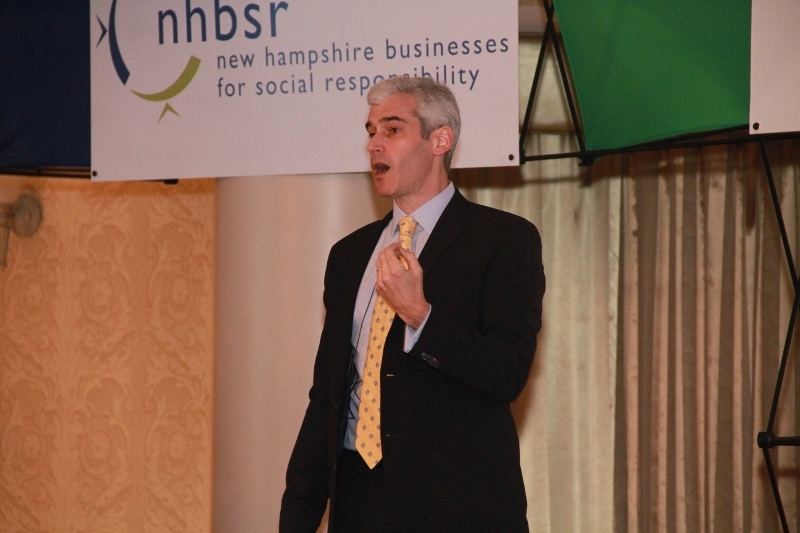 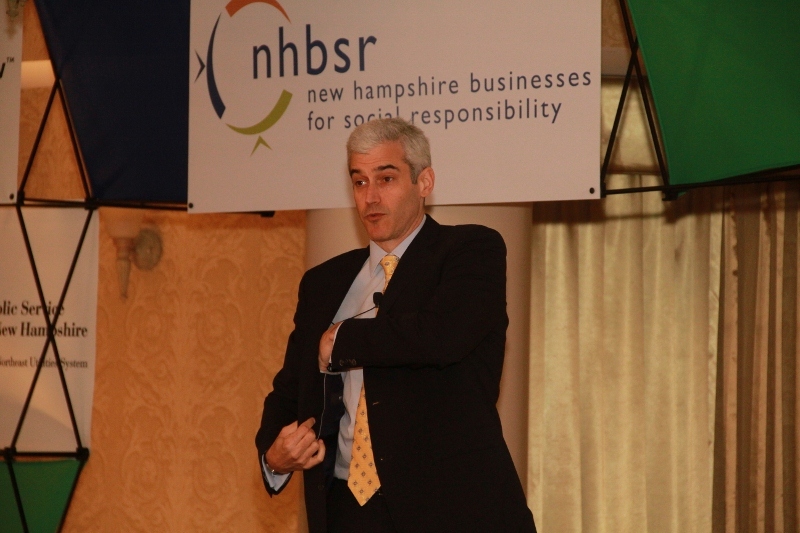 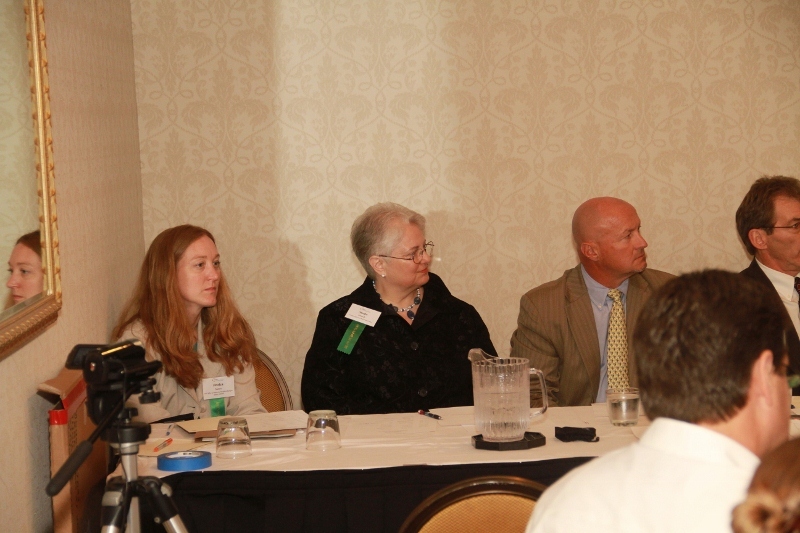 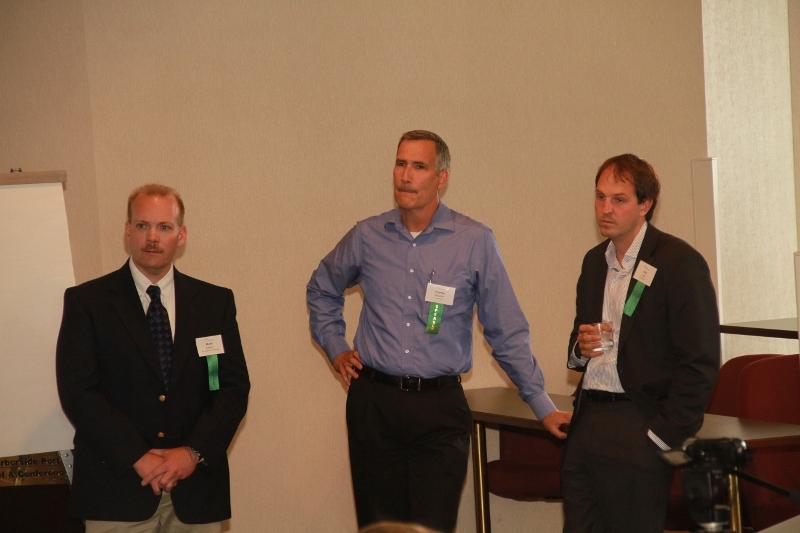 NHBSR's 2012 Spring Conference, "Walking the Talk: The Profitability of Values" directly addressed the issues in environmental and social responsibility that business leaders are confronted with daily. 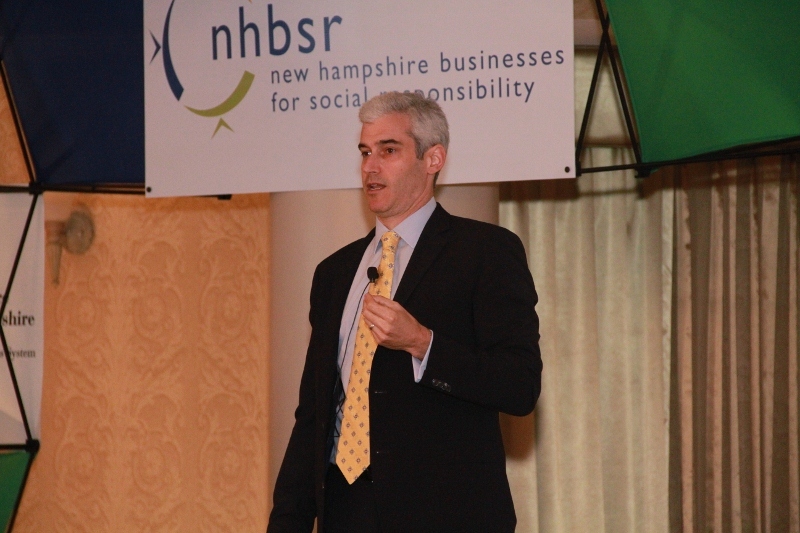 Three tracks of sessions allowed attendees from large and small companies alike, as well as beginning to leader positions in sustainability practices, to find the perfect opportunity to learn and share best practices. 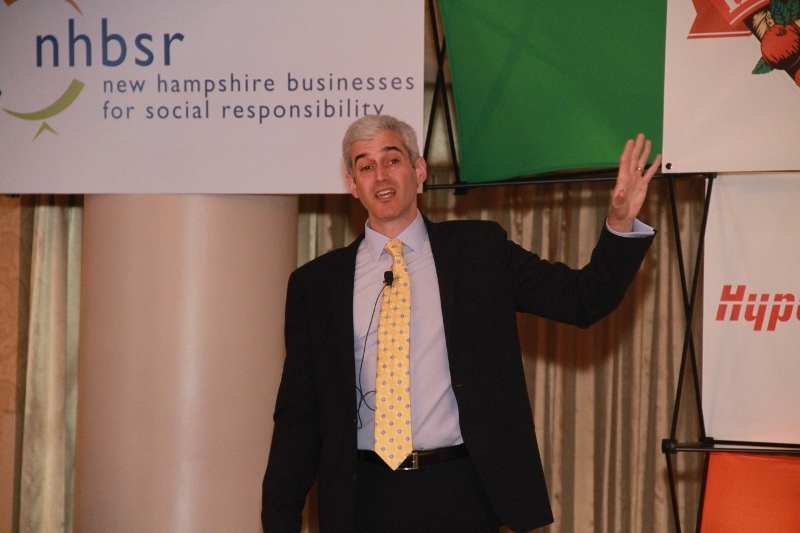 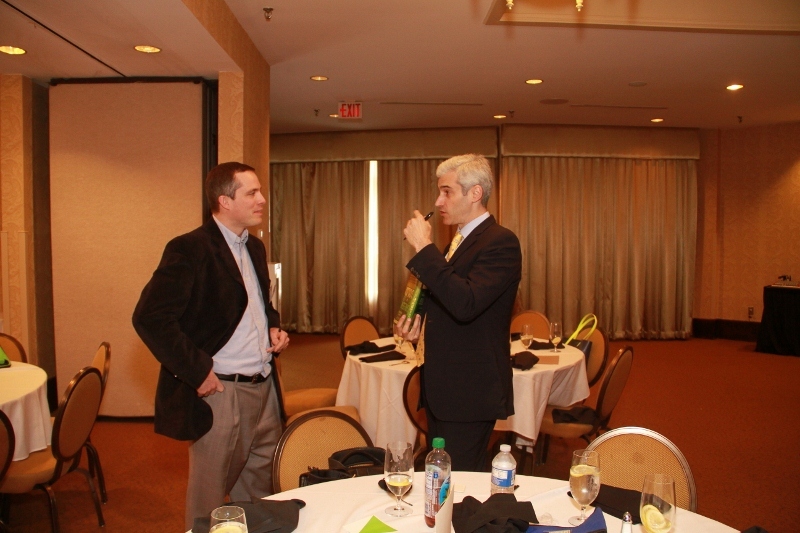 Keynote speaker, Andrew Winston of Winston Eco-Strategies and author of the Green Recovery and co-author of Green to Gold was described as dynamic and interesting by attendees. 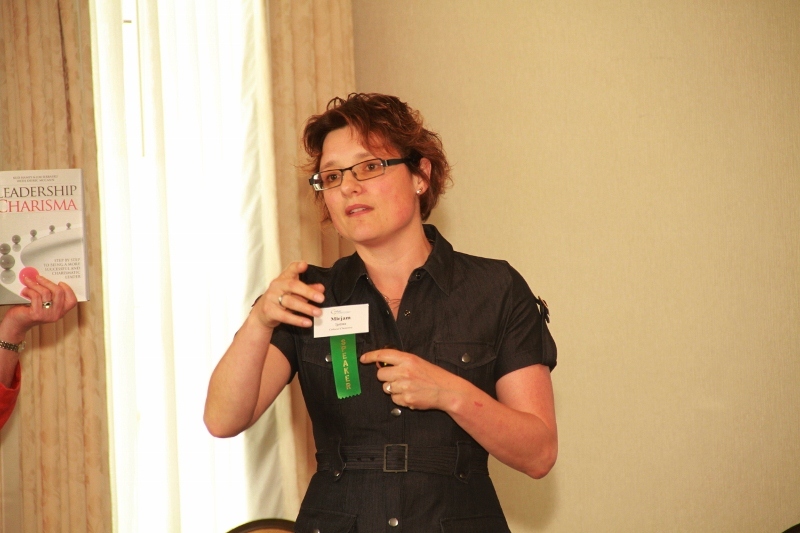 Local favorite Beth Tener of New Directions Collaborative led a focused networking session, helping attendees to share interests and needs in sustainability and make the connections to solve issues. 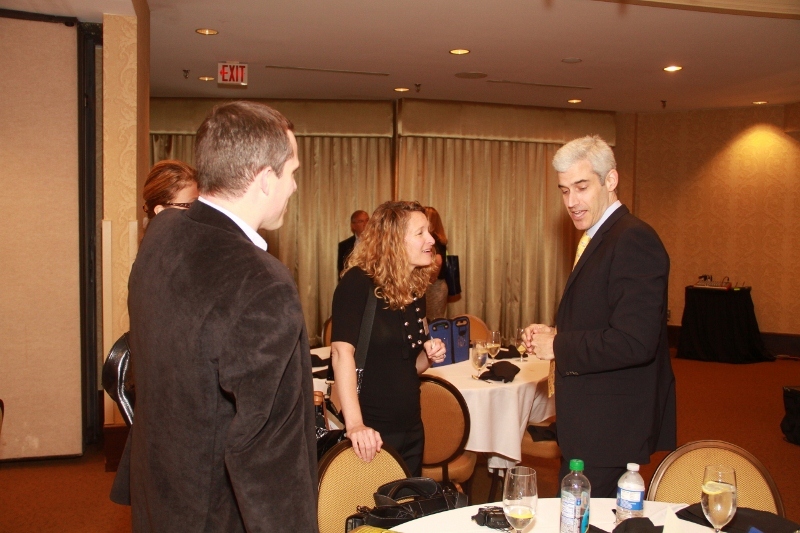 Valerie Zdrada of Zdrada Photography provided the photography for the event. 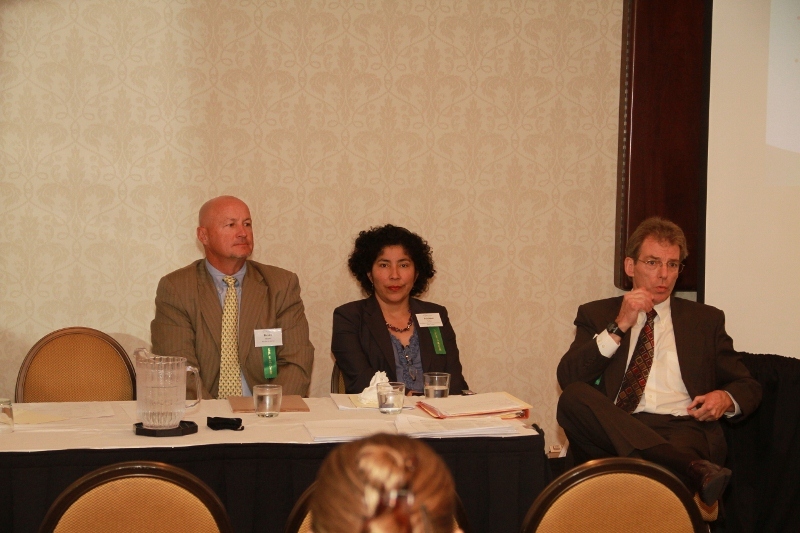 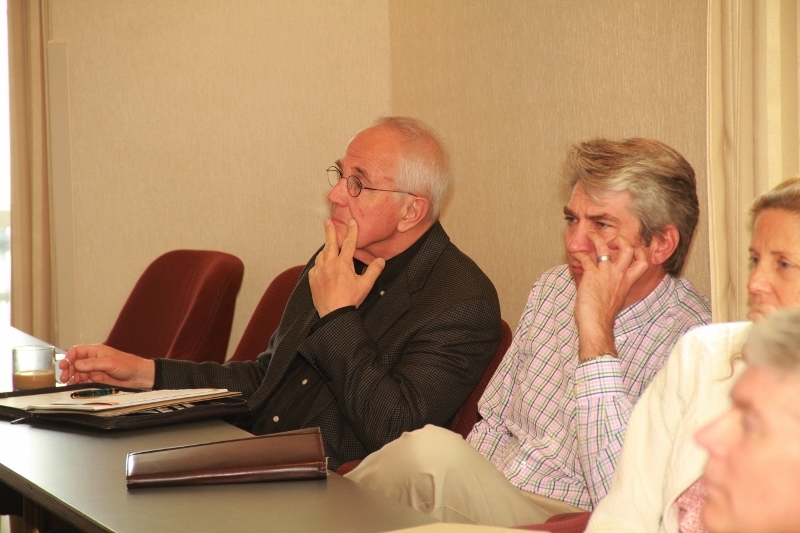 Click here to view photos of the event. 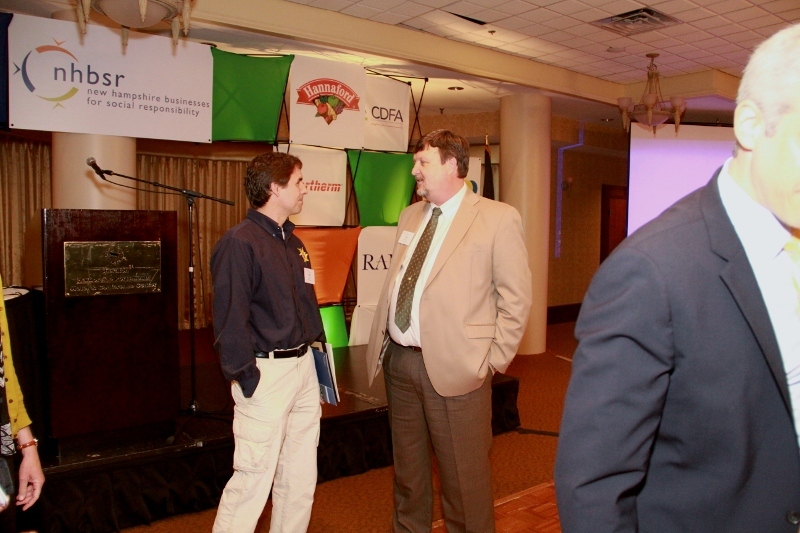 Standup and Standout: Is External Certification the Right Path for Your Organization?